We’re so happy to get to share Sarah’s bridal photos with you all now that she and Matt are married and on their honeymoon in Jamaica. 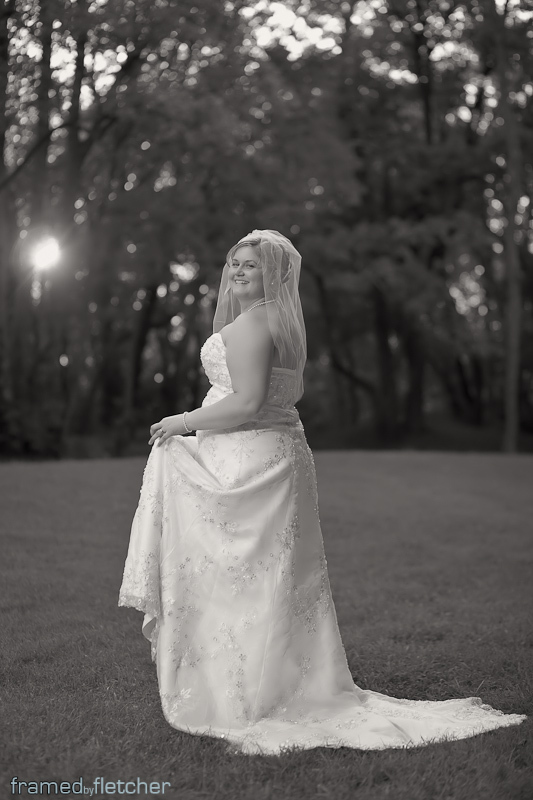 Sarah wanted a natural setting for her bridal portraits. 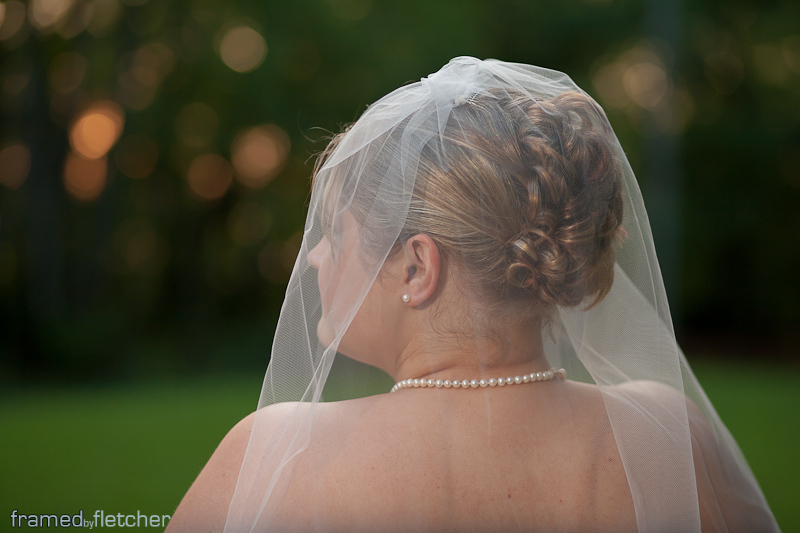 We had a lot of fun with her traveling around Franklin at sunset in her amazing wedding gown, even in the August heat! Sarah looked beautiful and made a gorgeous bride. Have a great honeymoon guys!